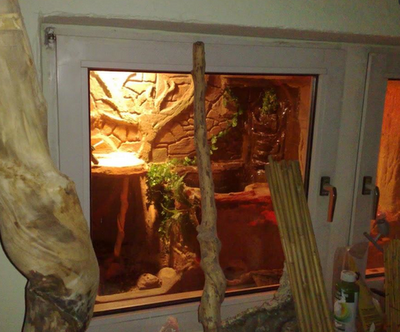 Ever dream of building a massive, walk-in terrarium in your home? 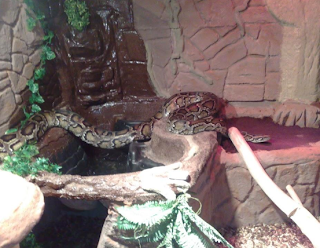 Imgur user foolx shared a slideshow of a massive DIY project to build a zoo-quality terrarium enclosure for his large pet snake. Click through here to see the entire, impressive project documented during the different stages of construction.